Pep Rally and Thanksgiving Game Info!!!!! Go Raiders!! Beat Falmouth!! 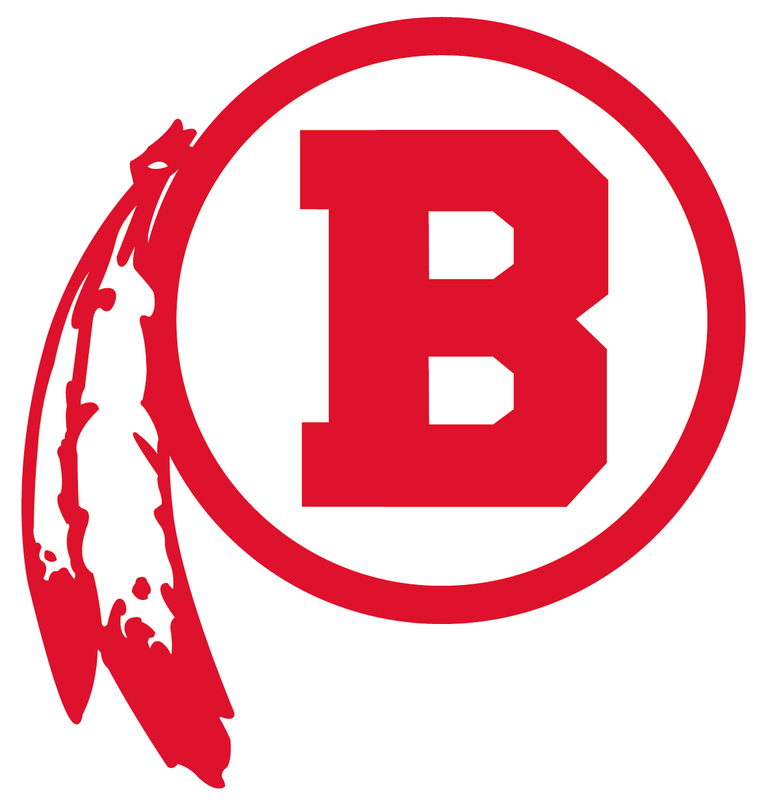 JOIN US IN CELEBRATION OF SPIRIT WEEK & BARNSTABLE RED RAIDERS VS. FALMOUTH CLIPPERS FOOTBALL!! All Barnstable Red Raider Sports Teams are Invited and be Recognized!!! Please consider bringing an unwrapped toy to the Pep Rally to benefit TOYS FOR TOTS so those in need can have a joyous season. Be a part of YOUR community and support kids who play for the love of the game.